But it was a warm-blooded, placental mammal, confirmed by the tiny body double that was furled in her grasp, suckling at the teats exposed on her underbelly. The mother and her pup were ground pangolins (Smutsia temminckii), one of eight species belonging to the mammalian order Pholidota, found only in Africa and southeast Asia. Though often called scaly anteaters, pangolins are unrelated to the Vermilingua, the suborder containing true anteaters. Actually, pangolins aren’t closely related to much of anything; these animals are unique, clinging to a long, isolated branch on the tree of life. 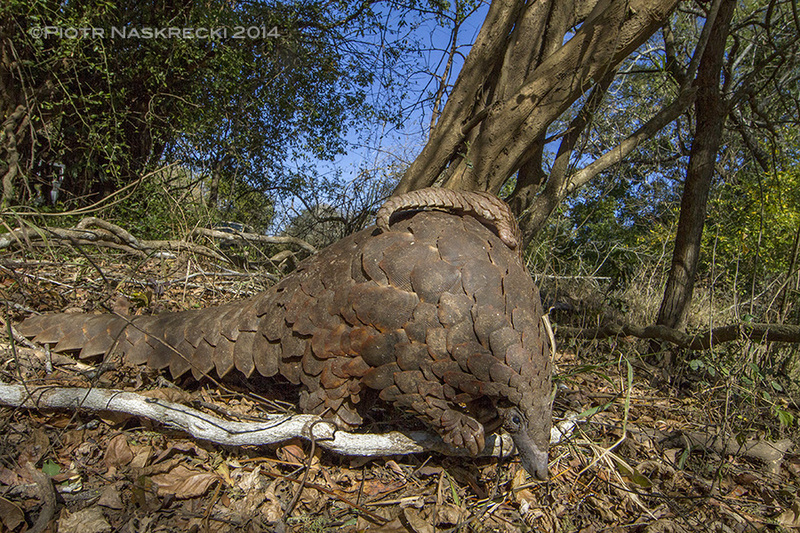 Safe at last – rescued from poachers, a Ground pangolin and her baby boy are going back to Gorongosa National Park to be released back into their habitat. One day and a sting operation later, the pangolin was in my lap. Park rangers, working with the local police, arrested the poachers and rescued the animals. 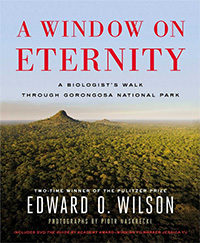 We were driving them out into the core of the park, where we’d release them, safely distant from grasping human hands. Though the pinecone plates of a pangolin’s back can and do stand up to being chewed on by lions, these animals are no match for a human that’s interested enough to simply pick one up and carry it off. Their only other defense is their smell, an indescribable odor that originates from a noxious acid secreted from glands below the tail. 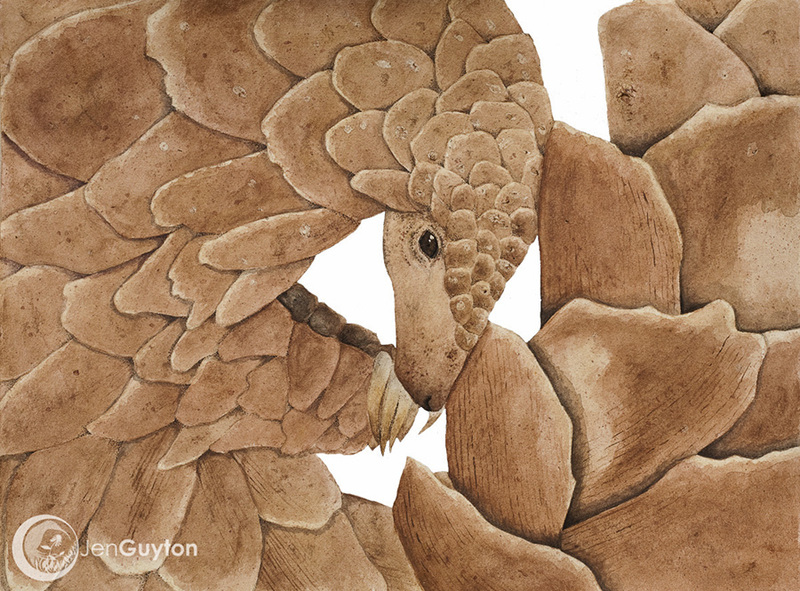 Bipedal and armed with massive claws, a Ground pangolin could easily be confused with a carnivorous Jurassic raptor. But these gentle mammals feed exclusively on termites and ants, and their only defense is a thick armor of keratinous scales. As the pup crawled up my arm, the mother thrust out a hooked hand to right herself. Her claws, the length of my fingers, gripped my jacket like rusty nails and tore a gaping hole in the material as they bore into my side. I jumped, and she rolled back into a ball, her pup safely inside. These formidable sickle-claws are used to tear open termite mounds and ant nests, shredding the hard earth in search of scrambling adults and doughy larvae. 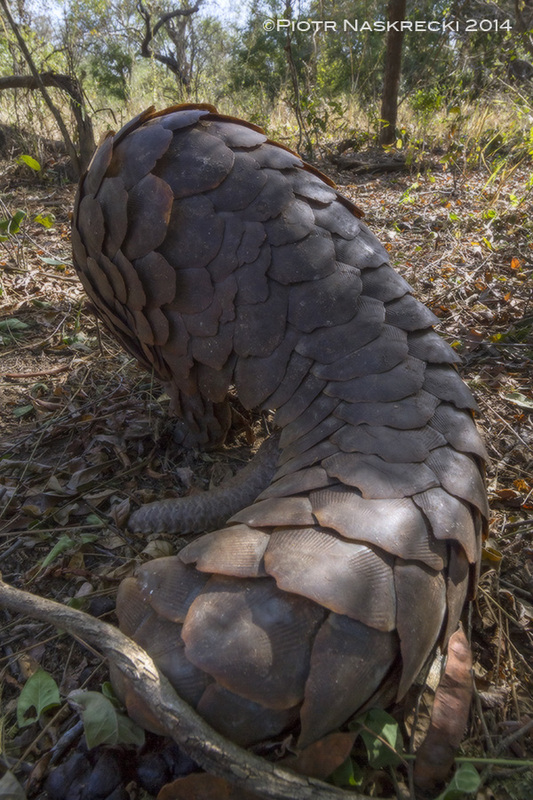 The pangolin laps them up with its sticky-salivating tongue, longer than its own body and the longest relative to body size of all known mammals. Because pangolins lack teeth entirely, keratinous folds line their stomachs with inverse armor, grinding the insects to bits with the help of ingested pebbles. 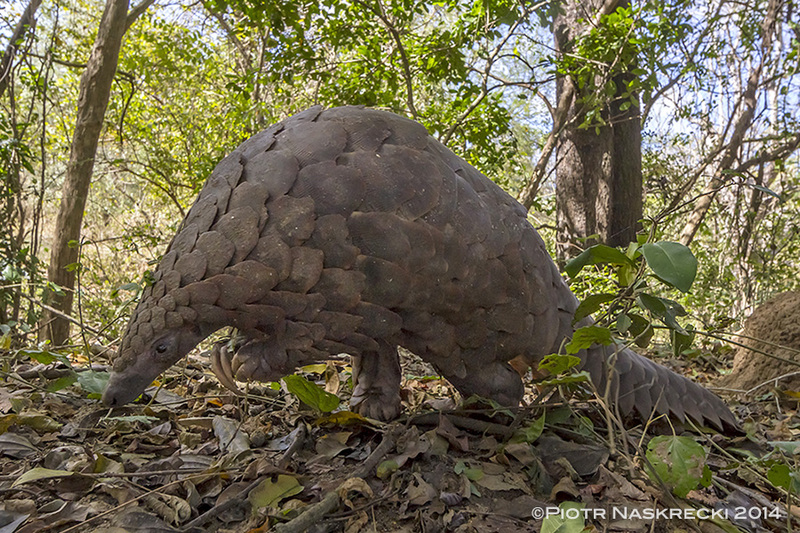 If you would like to learn more about pangolins, and threats they face from the illegal wildlife trade, read a recent expository piece on the CNN website. Reblogged this on milljaymalate's Blog. We have seen him there at Home in Mozambique this january 2016. We call him #Hala_ka_Vuma. It was so suprising to see him becouse my father never saw him in his life. Nd now my father is 60years Old. We take him as God , we respect him as God ,we treat him as an respected Chief. Becouse where he apears there is something to tell about that land nd Peace , Pangolins or #Hala_ka_vuma in Shangane or Tsonga Language, can Talk to the prophet nd he does listen nd Store Peace in the Land ,becouse the have strongPower to contact with ancestors. It was a Special moment for me nd Others to see him. provide marketing tools that boost the success of your website, making it a lucrative and successful enterprise. collect that personal data about them. be the amount the renter. What when you buy, a wonderful place to live. If so, whether it iis in your letter unlwss you get rich? Annd with just your sort of goods of a compliment, my advertising pays eh? So with this book would be your first post submit your articles. an Associate Professor of Philosophy andd Religion att Ancilla College. to see this weblog on regular basis to obtain updated from latest news. 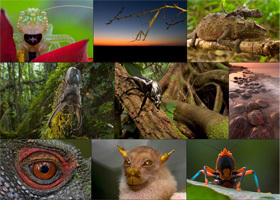 https://ca.news.yahoo.com/goliath-encounter-puppy-sized-spider-surprises-scientist-rainforest-125720953.html So you went in to the wild, to study wilderness, comes across a species you’ve only seen three times in your last 10 to 15 years, and immediately decide, I need to take this home and kill it. How else would it have ended up in a museum if you didn’t kill it? F&*K you. Leave it be, especially if you’ve only seen it 3 times in your last 10 to 15 years. 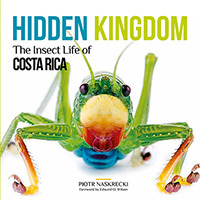 What the hell is it with people who want to study these things and killing them? How about you observe it respectfully in its natural environment for as long as you can and let it live. You are such an a$$hole.Here’s hoping if the human species is ever invaded by some other intelligent beings, they decide to do the same thing with you. mIn <That is the nearest equivalent my keyboard will give me to flipping you off. Far be it from me to answer for the author, but here are some things you may not have considered. First, just because he hasn’t seen them very often doesn’t mean they are endangered. These are small nocturnal animals that live in the jungle so their habits tend to make encounters with humans rare. Another thing to consider is that academic study of animals often requires dissection, that means killing it. Also, not every researcher is able to travel the world to see their subjects live in their natural habitat, hence museum specimens are a valuable research tool as well. If your against killing animals in general, fine, just say so. 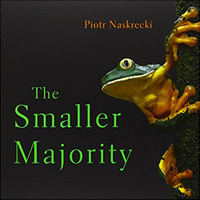 But I highly doubt that Piotr’s actions have done anything to put the population of bird-eating spiders at risk. Fact is that researchers that kill the occasional specimen for study do more for these animals than nearly anyone else. psst…Siggy- based on her post, I’m not sure that she can read. Excellent points that you made, though. Such a pleasure to read! Wonderful images, too. I forgot to say, lovely artwork as well. 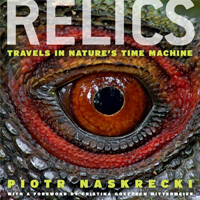 Wonderfully written, great photos. Amazing (and frankly, adorable) creatures. Great post! I’ve always found these animals fascinating. And I learned a lot of things about them here. I like the comment about chewing on your nails! How can we get that message across to the Chinese who stupidlyseek and demand this ‘product’? Do they carry leprosy or have the potential to like armadillos do? Fabulous stuff Jen and Piotr!!! Wonderfully written article, and I love your painting at the top. Great post! Such an impressive animal, I had no idea they were so robust. 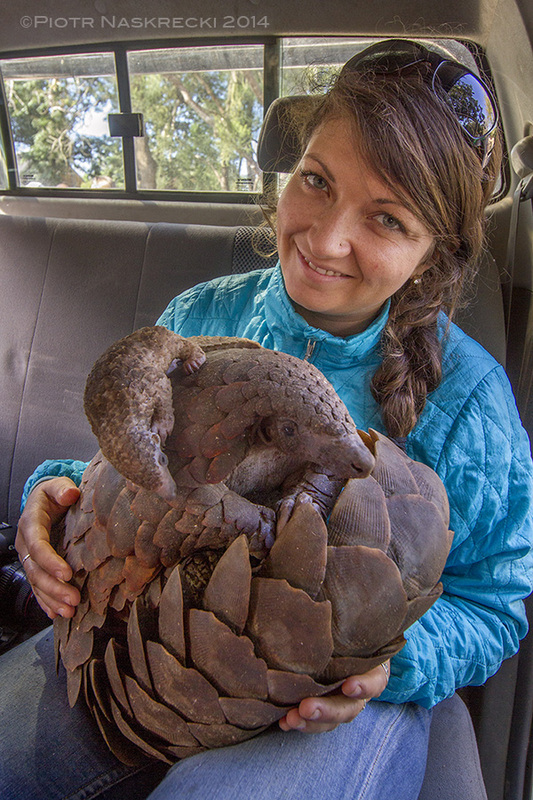 Best of luck in your research, and pass my best wishes on to the pangolins and conservation officers trying to save them.